Nate Yoder pastors The Bridge. With a Bachelor’s in sociology, he worked for 8 years at a residential facility for adjudicated boys in Iowa. Towards the end of his time at the boys academy, he began to sense a shift in what God was calling him to do. Through prayer, lots of searching, many sleepless nights, and the guidance of his pastor, he realized God was calling him into full-time ministry. 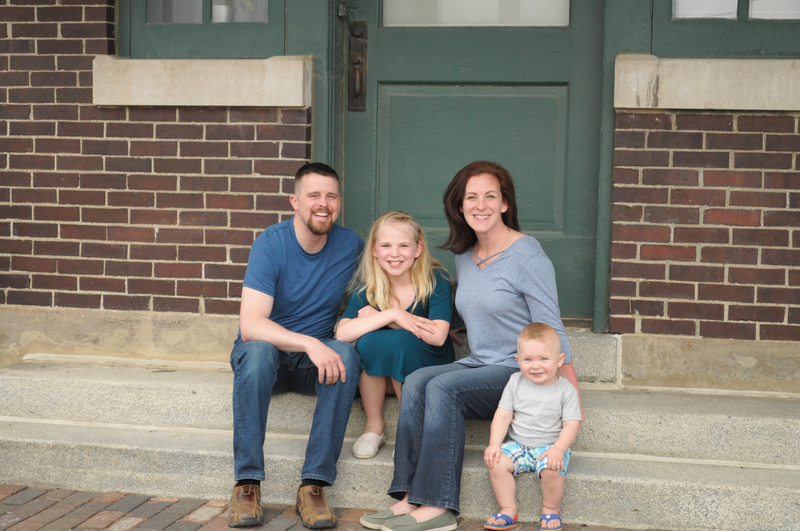 Since then, he’s earned a MA in Ministry Leadership from Crown College and has worked as an associate pastor for 3 years before realizing the call to come to Watertown to work with this great group of people. Nate is excited to be here and is happy to call Watertown his home!